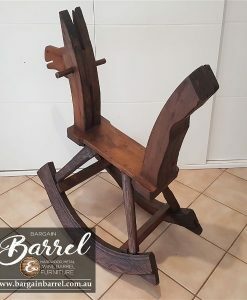 It’s time to shoot for the stars! 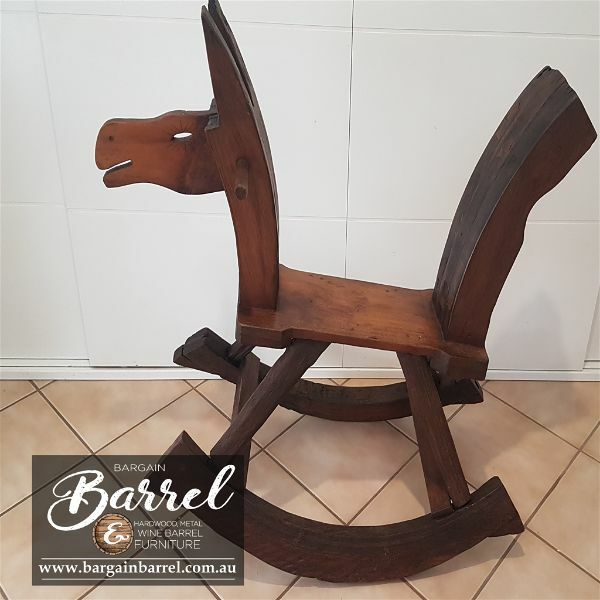 All children are sure to love rocking back and forth on our Cool Kid Rocking Horse’s. 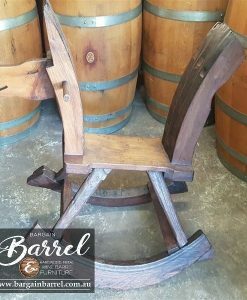 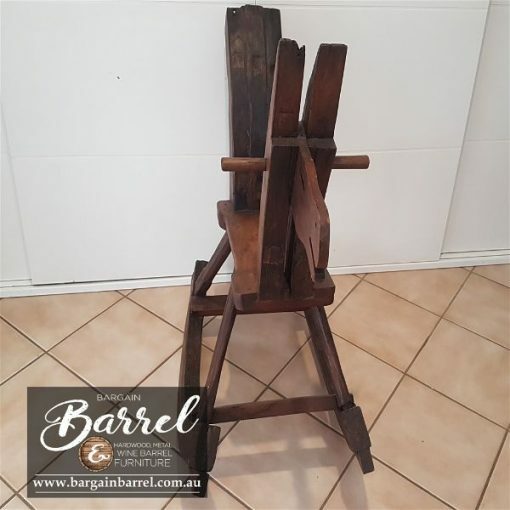 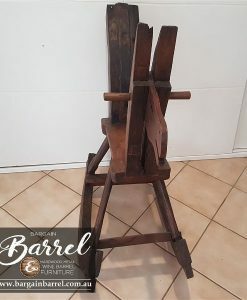 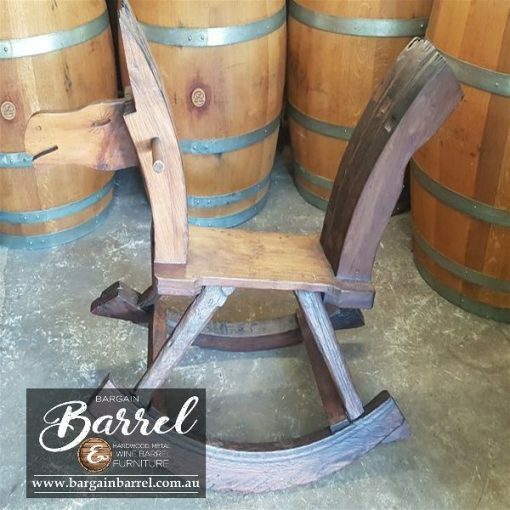 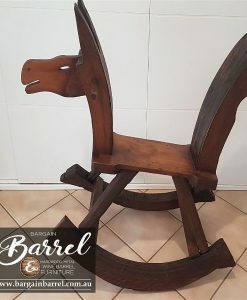 Rocking horses are a lot of fun, but these amazing rockers take the fun to a whole other level. Detailed solid rockers made from recyclable hardwood timber and finished with a clear coat for a detailed cool look. 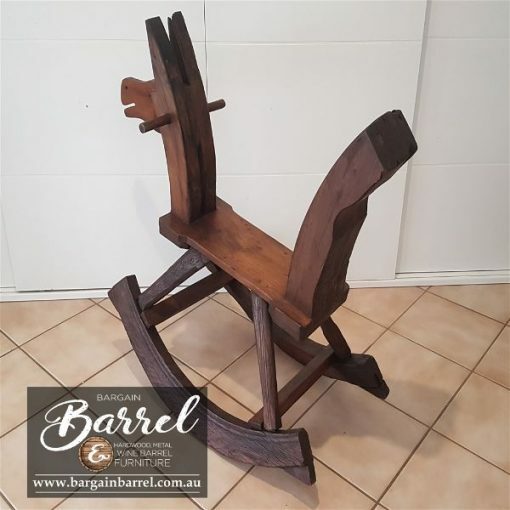 Please find time to view our extended range of rockers.